…[T]he shadow of the ever-growing Democratic field fell on Harris … when a young voter named Essence Williams asked her about fellow Democratic candidate Andrew Yang’s proposal to give $1,000 of basic income to every American ages 18 to 64. “I haven’t analyzed that policy,” Harris said, pivoting instead to discussions of how she hopes to reduce student loan debt and “uplift” young people. After Harris finished, Williams said she “absolutely” still had questions about where Harris stood, even as she was grateful for the senator’s candor. 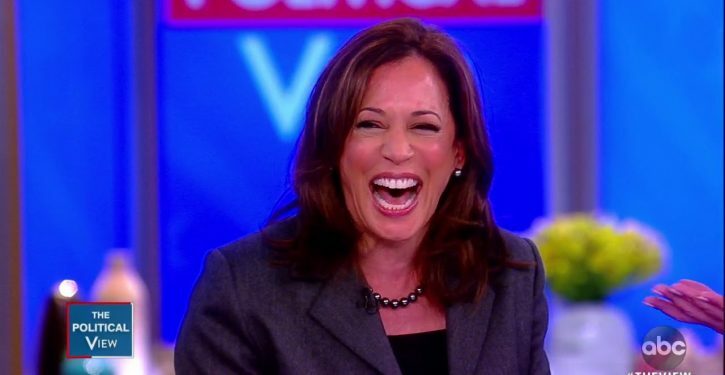 In the first weeks of Harris’s campaign, the 54-year-old has fielded criticism for equivocal and imprecise answers to questions about her stances on specific policies and her record as a prosecutor. 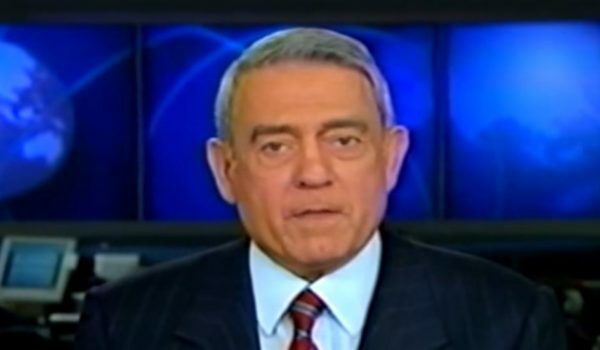 Tweet of the Day: ‘Iconic broadcaster’ Dan Rather?